We are committed to provide holistic patient/client centred therapeutic care, nursing and care services where integrity and professionalism are paramount. 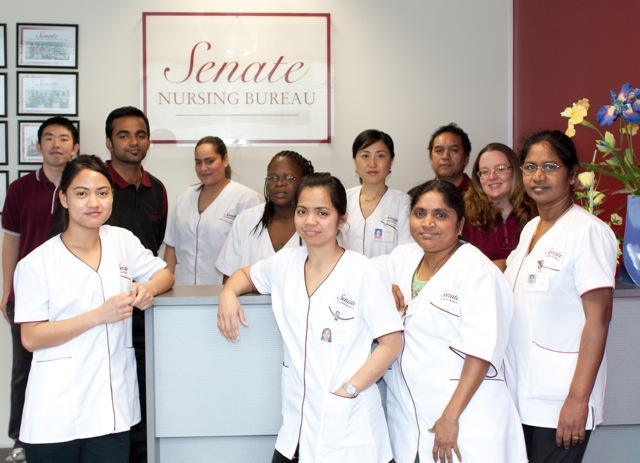 Senate Nursing Bureau – Helping Fill Vacancies in Nursing Across New Zealand. At Senate Nursing Bureau we offer nursing solutions for clients in a range of health and aged care sectors. Our aim is to connect employers with specially trained staff to fill both temporary and permanent employment with a focus in quality service, safety and professionalism. We employ staff with qualifications that are suited to a variety of nursing positions. Whether you need a caregiver or a qualified support nurse, we can find a solution for you. Staff are also trained for support in education, recreation activities, occupation and self-management. All of our training is provided by accredited healthcare professionals. 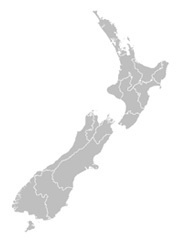 Each of the services that we provide are culturally responsive, monitored for gender sensitivity and compliant with current legislation including the New Zealand Children Young Persons and their Families Act 1989, the New Zealand Disability Strategy, Health and Safety in Employment Act 1992 and the Smoke Free Environment Act 1990 and ACC legislation. We Provide Permanent Staffing Solutions. Our permanent staffing solution division, Senate Select Recruitment, aims to connect registered nurses and employers from all over New Zealand. If you are searching for health care jobs, we endeavor to help you find a position through our nation-wide network of clients. We are also able to help employers better fill their recruitment requirements. Senate Select Recruitment has an extensive database of staff who can fill vacancies in nursing through to vacancies in executive and management positions within the healthcare sector. Need reliable, well-trained Nursing Staff? Talk to us. All of our candidates are carefully screened, their personality types analysed and their references checked so we can provide clients with the most suitable employee for their organisation. Senate Nursing Bureau provides a high quality service for employers and nurses looking to fill vacancies. Every member of our team is skilled and ready to meet the health and aged care needs of your organisation. At Senate, we aim to be your first choice in both temporary and permanent staff placement. Register as a client or list a job opportunity and choose from our professional, high quality team of care assistants, enrolled, registered and support nurses for your position. Choose Senate and let our team help your team. Feel free to Contact Us for more information on our services.